Special K spent a lot of money building a web site that may not have enough draw to bring people in. After talking to Yahoo, the company launched a national integrated campaign that utilized a variety of media and product boxes that drove people to Yahoo to search for Special K.
Search results at Yahoo featured the Special K logo with links to the Special K web site, a unique Special K landing page on Yahoo, and a custom group within Yahoo. Who wants to go to a group for cereal? That’s what makes this campaign special. People may not want to talk about cereal, but almost everyone wants to talk about getting healthy. 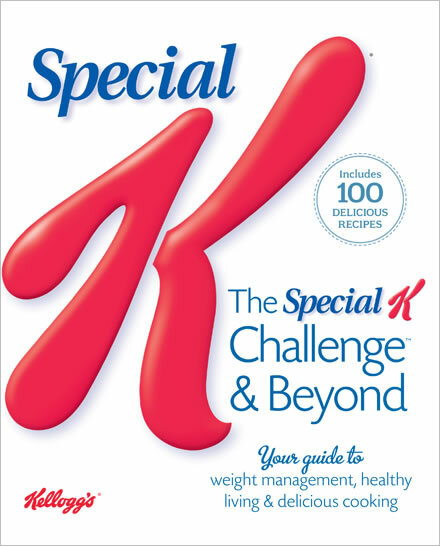 Special K launched the Get Healthy Now Group on Yahoo where people could find out how to lose 6 pounds in 2 weeks. The group and the campaign, I beleive, has been a huge success.